Find the magic, and a moment to play or pause. Dog-friendly holiday homes, houseboats, conservation parks ... our region is a pet's paradise! The magic of the Coorong. Here you find startling Australian landscapes you never knew existed. The towns along Australia’s greatest waterway are rich in history and provide excellent facilities to enhance your river experience. Fantastic riverfront reserves provide the perfect spot to throw in a line or share a picnic. Shopping precincts big and small will assist with a little retail therapy and a range of accommodation options and attractions make it easy to use one of these Murray River towns as your holiday base. 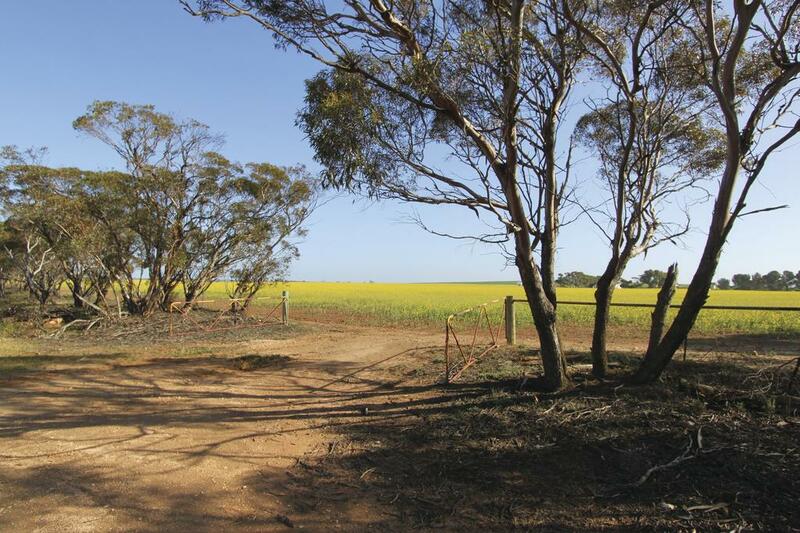 The towns of the Coorong and Lower Lakes areas are linked by a mixture of rugged windswept coastline, wide open spaces, and agriculture and viticulture. Waterfront towns feature lovely reserve areas perfect for enjoying a picnic of local produce. Towns around the lakes all have a different and sometimes quirky story to tell. 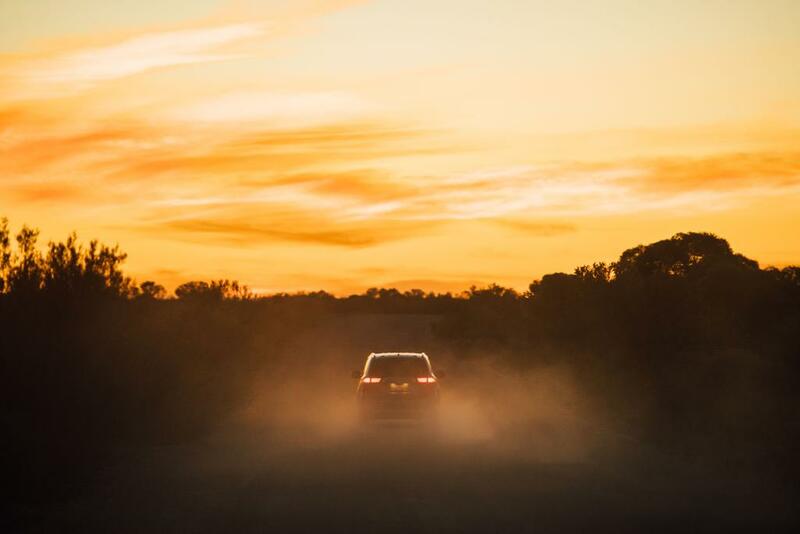 The Mallee area of the Murray River, Lakes & Coorong region is known for its amazing sunrises and sunsets that linger across gentle rolling hills and expansive plains. It is country with a mix of agriculture, unique vegetation, wildlife and starry filled night skies. The resilience of early pioneers is still evident today as passionate small communities continue to welcome visitors to their patch. 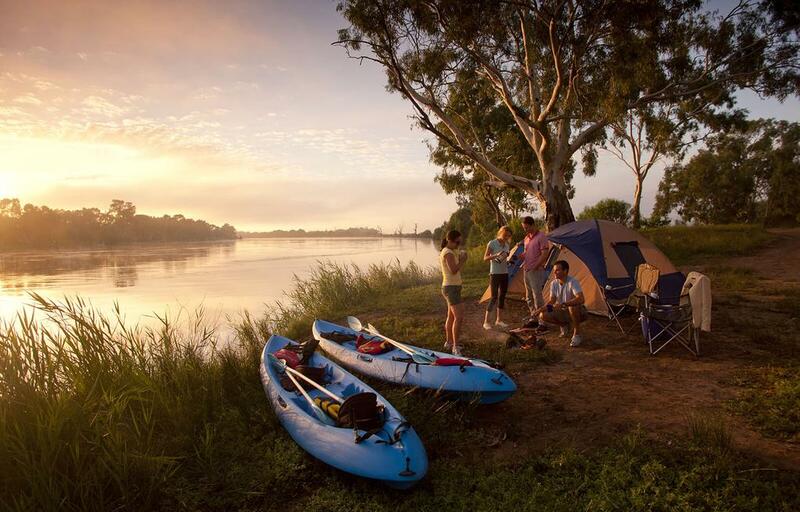 The Murray River, Lakes and Coorong offers a wide variety of activities, scenery and destinations, many of which can be enjoyed as a tour experience. All tours are easy to book and access, and will guarantee you a memorable experience. Why not start with the unique and stunning Coorong, cruising the world renowned wetlands in the state-of-the-art Spirit of the Coorong? This is a truly memorable way to learn about South Australia's best kept secret. Or you can check out Big Bend by Night, a unique nocturnal tour of the river cliffs and wildlife. 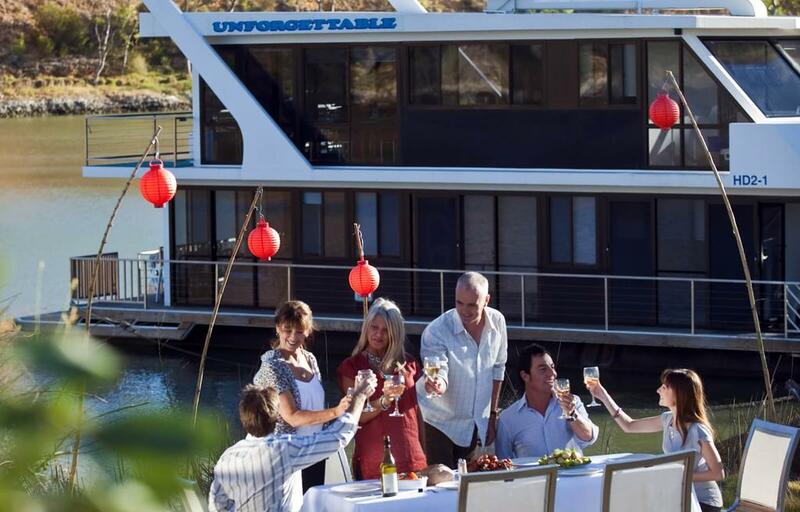 You may want to include this tour as part of your paddlesteamer cruise. Choose from a variety of historic vessels, day cruises or extended week long cruises. 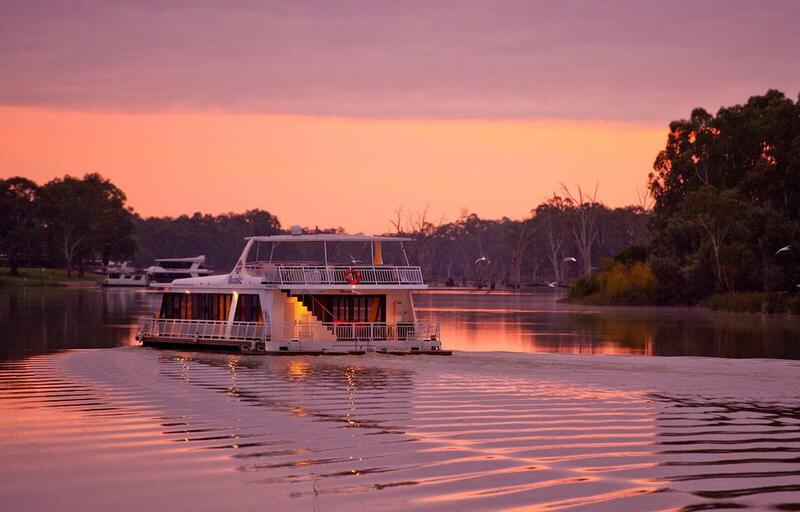 Trust us, once you spend time cruising the Murray River, you will quickly fall under its peaceful and magical spell. 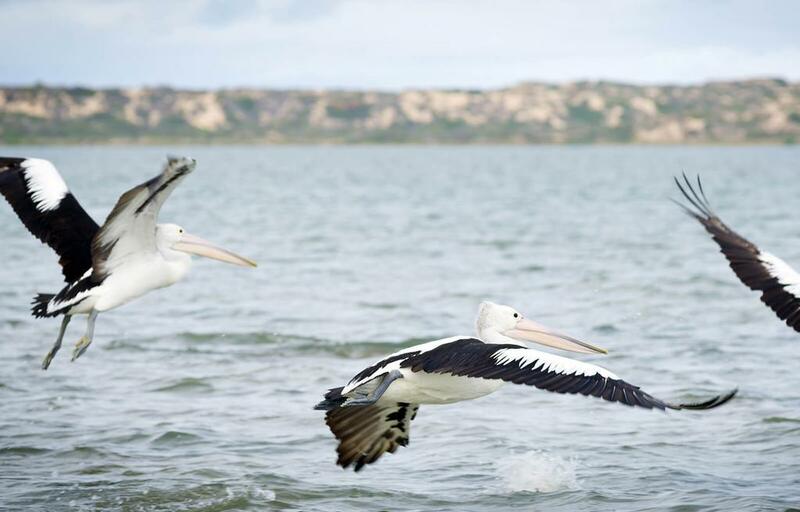 The Murray River, Lakes and Coorong has an impressive array of things to do and see. Don't know where to start? Then consider one of our itineraries as a guide. We've done the planning for you and put together a range of itineraries guaranteed to make your experience of the region memorable. 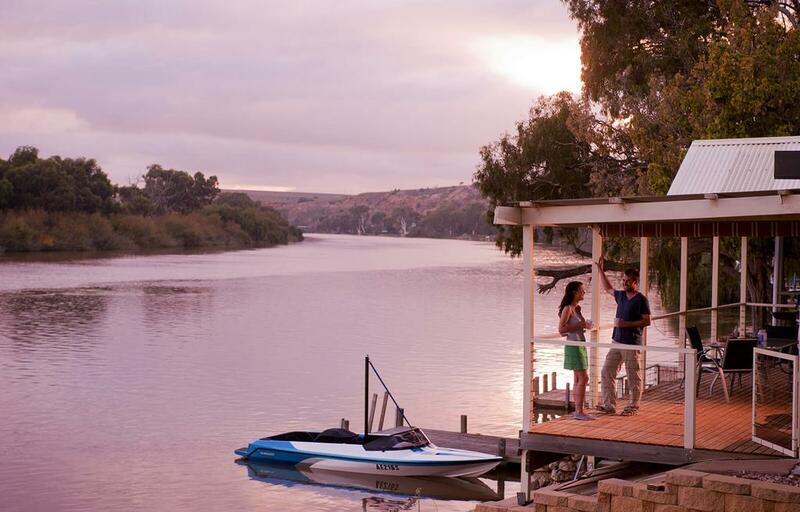 Why not start with our star attraction, the majestic Murray River? 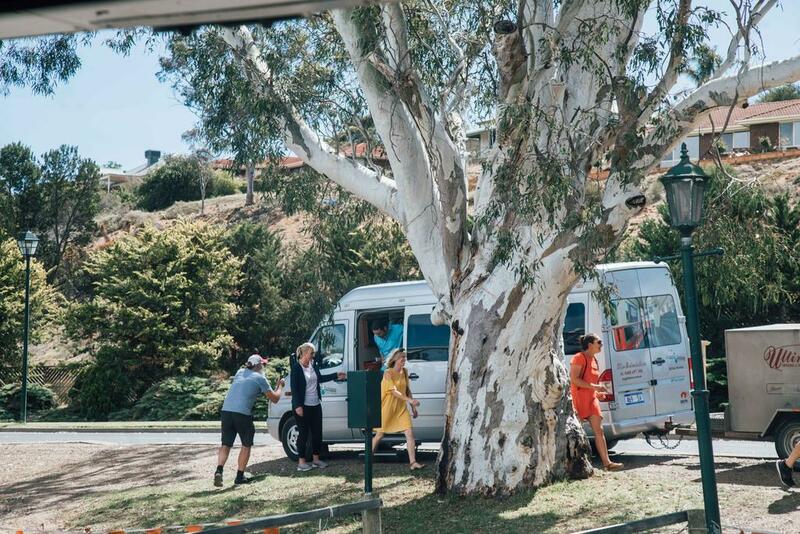 We will take you the length of the Murray from the Riverland to the Murray Mouth, and include the best attractions, experiences and views along the way. Keep watching this space as we develop more bespoke itineraries for you. This is a destination that’s perfect for families. Kids want to do ‘stuff’ and there are plenty of options in the Murray River, Lakes & Coorong region — camping under the stars, fishing, canoeing or kayaking, catching yabbies, historic walks, bike trails, waterskiing, getting up close and personal with the wildlife, even amazing playgrounds. One thing’s for sure - the kids will sleep well. The Murray River, Lakes & Coorong region has so many diverse and stunning environments. They’re beautiful to look at, but to really appreciate and understand these places you need to experience them. This is a region made for the adventurous, with plenty of opportunities to hike, paddle, fish, swim, stroll and cycle. 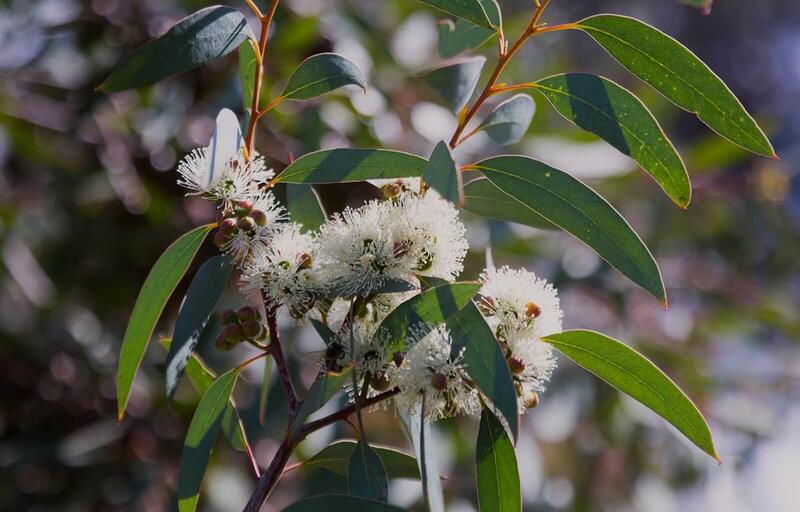 It’s a great way to meet the locals too – roos, wombats, pelicans, and thousands of other native species abound. If the wildlife starts to look distinctly African, you’ll know you’re at Monarto! There’s nothing like getting on the river and going with the flow. A houseboat holiday is a great way of seeing parts of the river you couldn’t get to with a car and it can be surprisingly affordable. If you’d prefer to have someone else navigate, the region has plenty of cruising options, including the river’s biggest, most beautiful lady, the Murray Princess. For the more adventurous, there’s jetskiing, canoeing and kayaking too. If your idea of a great holiday is one which gets your pulse racing, the region won’t disappoint. 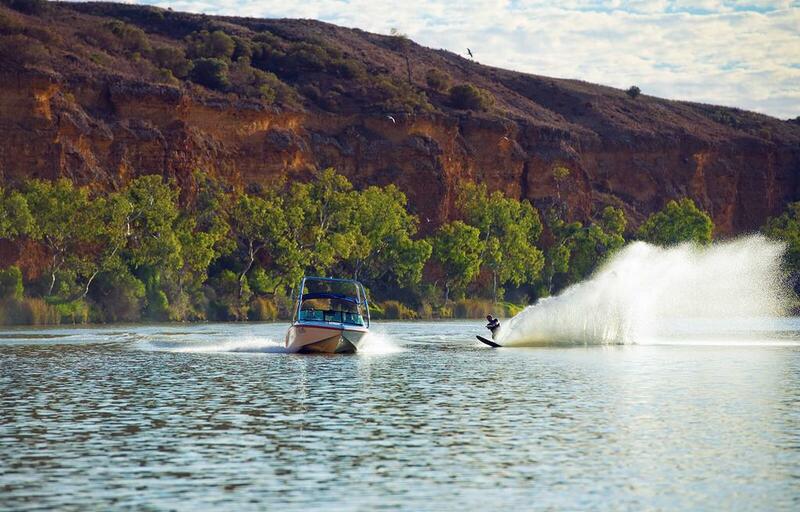 If watersports are your thing, there’s waterskiing and wakeboarding, as well as jetski hire available near some of the river’s widest, flatest stretches. Back on dry land, there’s horse racing at the Murray Bridge Racing Club and horsepower at the town’s speedway. Want to see it all from above? We've got skydiving with epic views. Looking for an activity to calm the pulse back down? We also have a large array of golf courses to help you unwind. While there is so much to encounter, taste and navigate, the Murray River, Lakes and Coorong is also the home to a rich history. 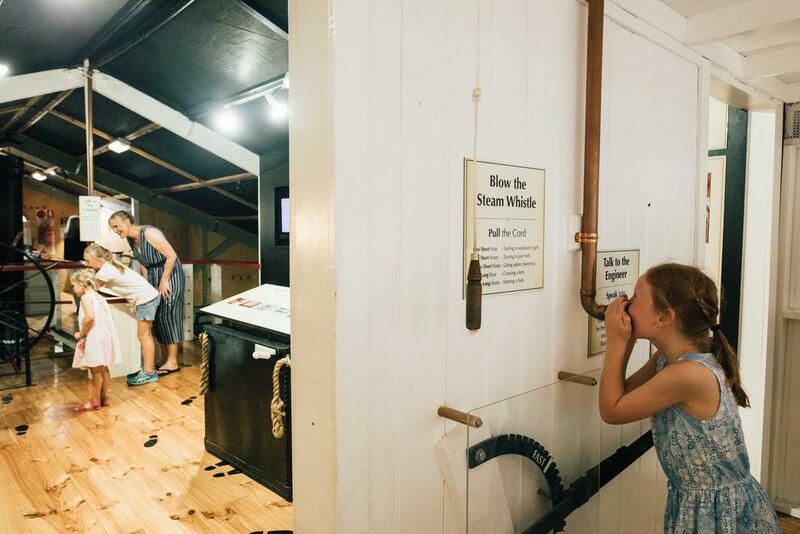 Observe how time has gone by with a visit to our array of museums, old buildings and other historic attractions and discover the story they hold. To learn more about this history of our region you can visit our [Historical Story](http://www.themurrayriver.com/about/historical-story/). 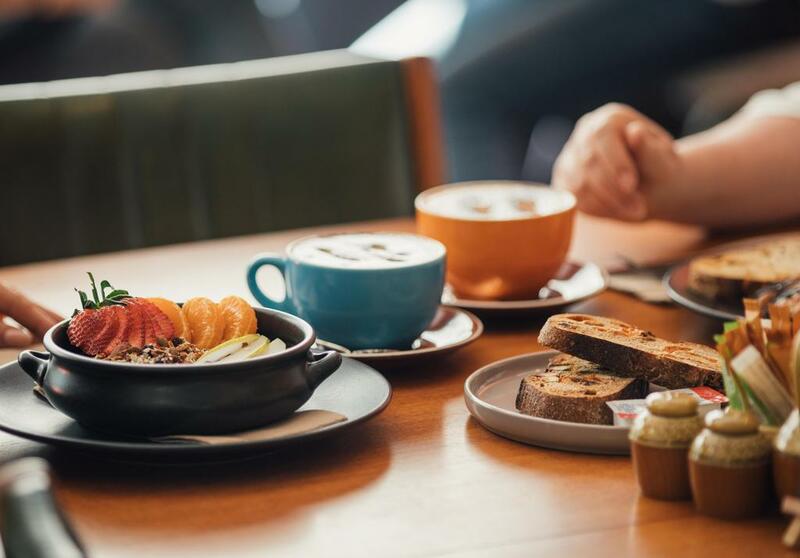 Plenty of picturesque dining experiences await visitors to the Murray River Lakes & Coorong region. 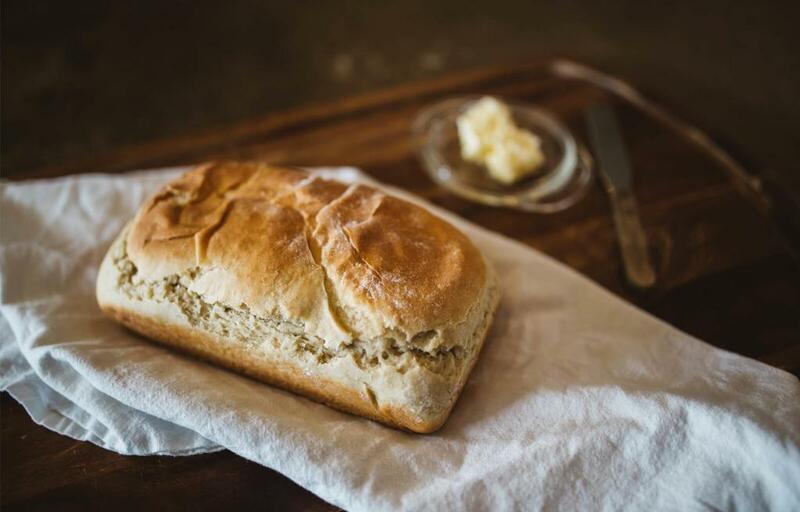 From traditional pub fare to stylish modern cuisine, there’s plenty to tempt the tastebuds. If you’re on the move, pop into one of the great bakeries and sidewalk cafes you’ll find in most of the towns. 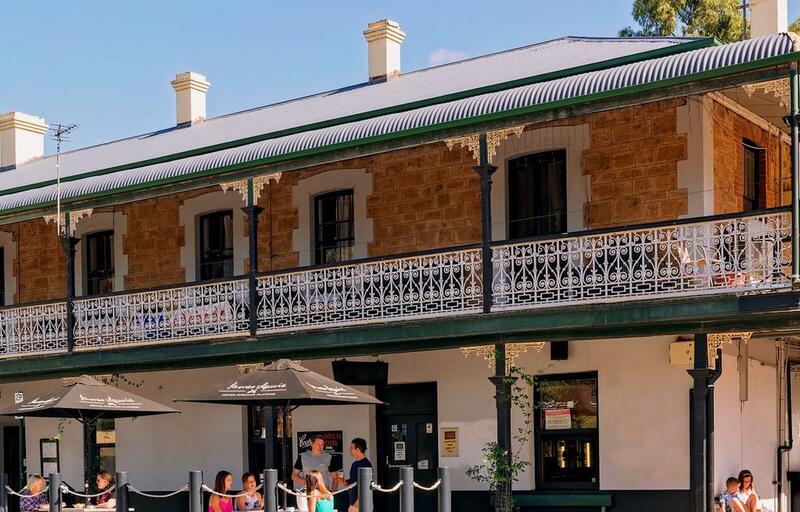 The region also boasts a proud winemaking tradition in Langhorne Creek, with numerous cellar doors and dining options. There’s even a craft brewery for the beer connoisseurs. 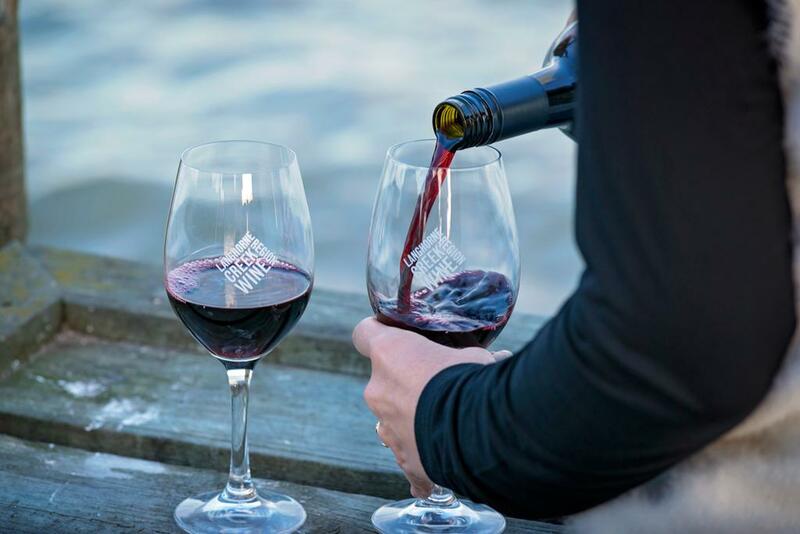 The region boasts a proud, wine-growing tradition. Langhorne Creek, one of the oldest wine regions in South Australia, is gaining an international reputation for its wines and several now operate cellar doors. 'The Creek' is a great day trip option, with lots of space for the kids too. The Murray River, Lakes and Coorong region sits on the waterways of South Australia. If you want to visit our region but don't have a car - never fear! Car hire and transfer's are available here! The Murray River Lakes and Coorong region has a rich history both recent (Times Gone By) and ancient (Indigenous History). 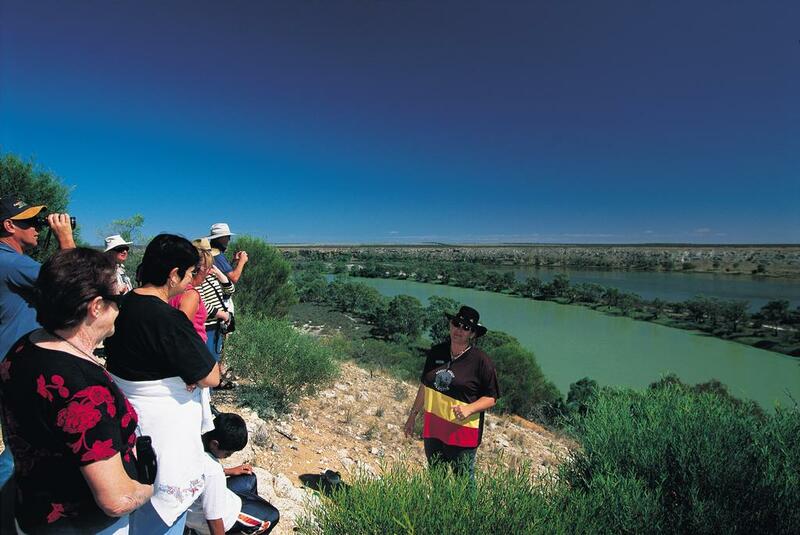 Heroic characters and feats are the foundation of today’s towns and settlements, yet a deeper story is embedded within the aboriginal people who have lived on and with the river environment for millennia. 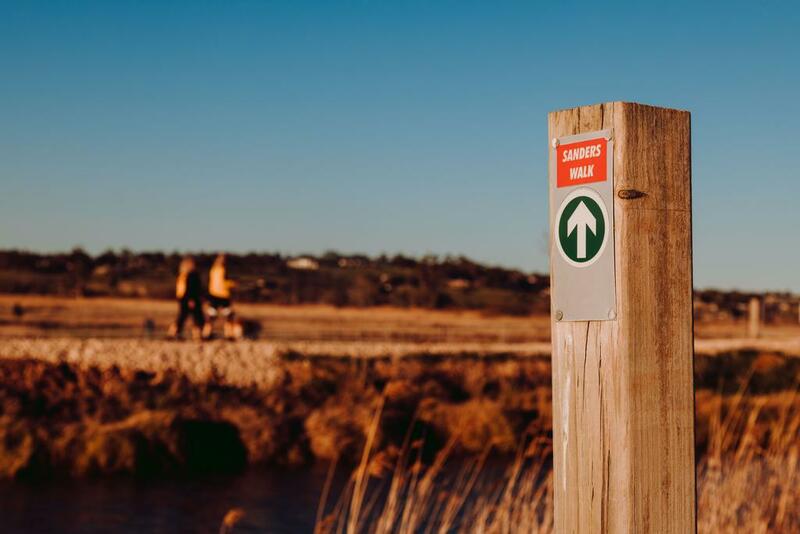 A great place to start your own journey through the Murray River, Lakes and Coorong region is at one of the Accredited Information Centres (Visitor Information) where you’ll be guided towards the best experiences. 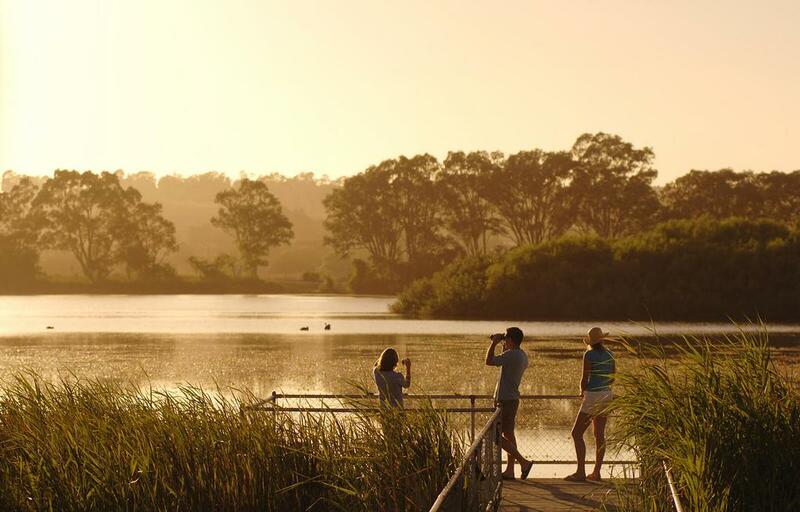 You can find out what’s going on right now in the Murray River, Lakes and Coorong (Latest News) and there’s a section for extending your holiday into the surrounding regions (Our Neighbours). Not that you’re likely to run out of things to do in this one!